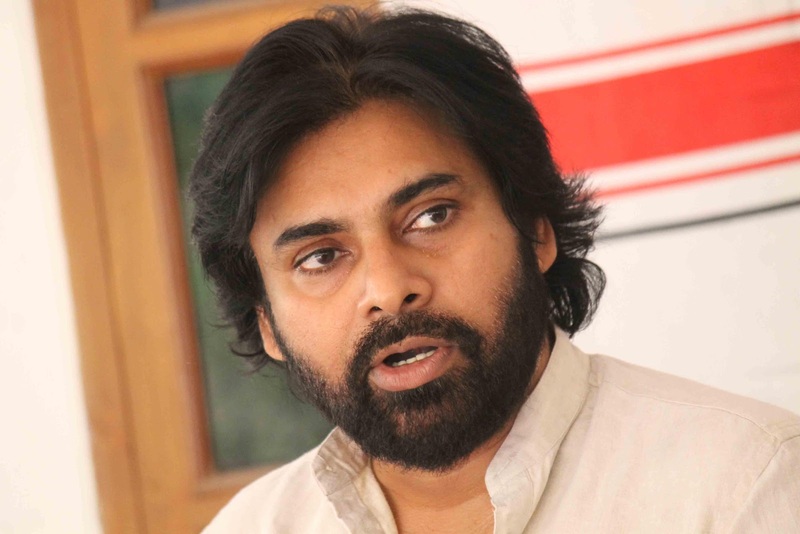 Castigating the State government's avowed laxity over the victims with kidney problems in the Uddanam, Srikakulam district, Pawan Kalyan (JanaSena Party President) demanded the State Government to form a special committee on the issue and to determine the reason behind the disorder. Pawan Kalyan visited Itchapuram to a meet the victims of kidney disorders and demanded the State Government to allocate INR 100 Crores for the kidney patients of Uddanam region. Pawan Kalyan also stated that it surprises him as the ministers and public representatives from both Central and State government have not taken any step in this regarding of chronic disorders, even though thousands of those are dying every year. Pawan stated the State government has funds to conduct Pushkarams and to build a capital city. When people have are being dying for years for unknown reasons, why the government negligents towards them..? A number of children have become orphans after their parents died due to kidney disorders. By expressing his concern over the fate of orphaned children in the region, Pawan also requested the state government to take required measures within 48 hours to secure their future. On behalf of his party, Pawan Kalyan had appointed a committee comprising of doctors, party members and few others who would give complete report on the kidney disorders in 15 days. He also said that he would hand over the report directly to Chief Minister Chandrababu Naidu, and seeking his involvement in the issue.